Pairing your phone with your Ford vehicle with SYNC with MyFord Touch makes it possible for you to make hands-free phone calls and listen to music stored on your phone through your vehicle's speakers. This makes it possible for you to be safe on the road, and still be available to take important calls coming in from your family or work. 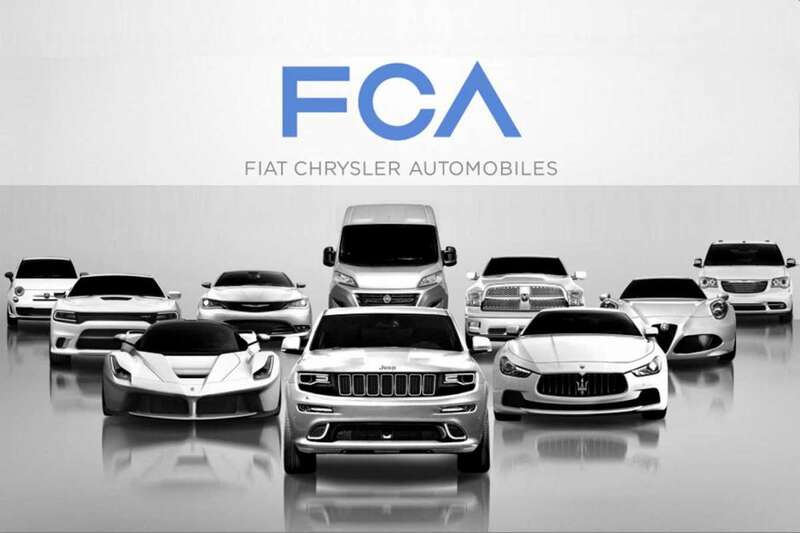 If you've loaded the contacts in your phone's address book into the SYNC with MyFord Touch system, you'll also be able to press the Voice Command button on your Ford vehicle's steering wheel and speak a series of commands to dial a specific contact. 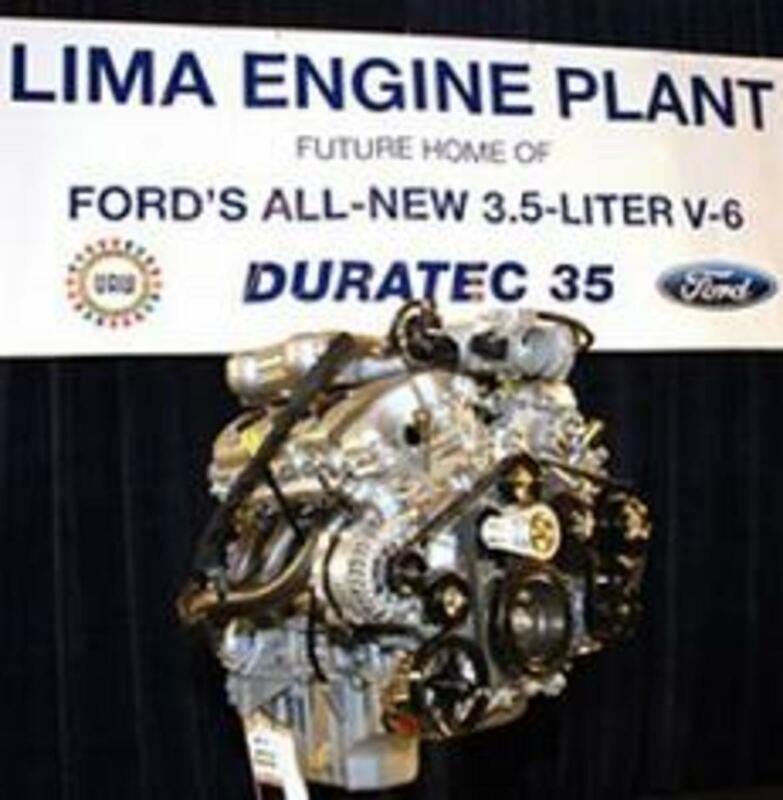 It is important to keep in mind that Ford has a lot of different versions of SYNC in its vehicles released between 2010 and 2016, and each version of SYNC operates a little bit differently. To be clear, this article is specifically about SYNC with MyFord Touch, and not SYNC with MyFord or SYNC 3. If you're not sure, please consult your owner's manual or contact Ford to see exactly which version of SYNC that your vehicle has in it. 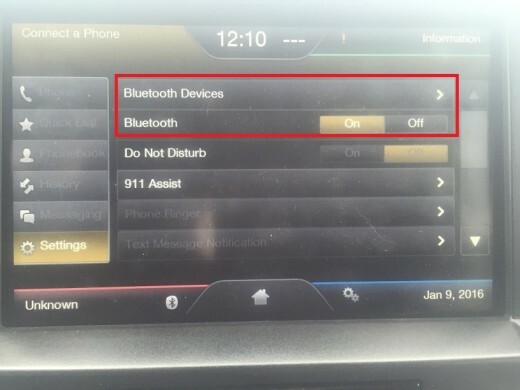 Ensure that Bluetooth is enabled on the phone that your want to connect to your Ford vehicle with SYNC with MyFord Touch. This ensures that your phone will be discoverable further in this process. 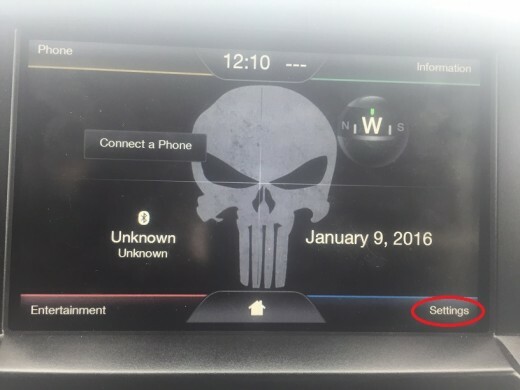 Press the "Settings" button in the lower-right corner of your Ford vehicle's home screen. A menu appears on the screen. Press "Settings" on the left side of the SYNC with MyFord Touch screen. A new menu opens on the right side of the screen. Press "Phone" in the menu on the right side of the screen. The Phone menu appears on the SYNC with MyFord Touch screen. 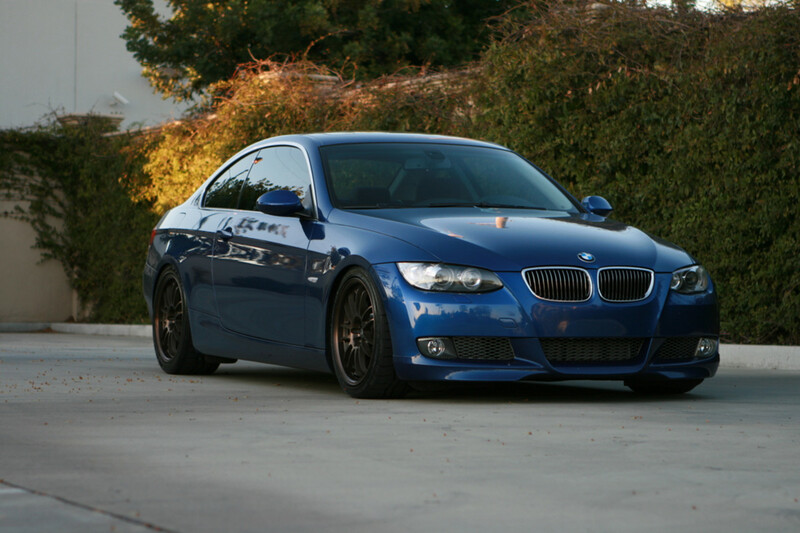 Ensure that the Bluetooth field is set to On. If it isn't currently set to On, tap to change it. Press "Bluetooth Devices." The Bluetooth Devices - Phone screen appears. 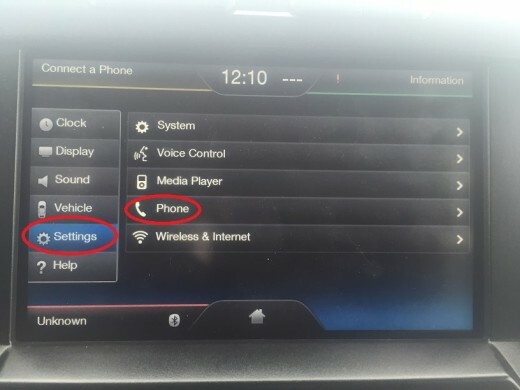 A list of all phones within range of your Ford vehicle that are discoverable will appears in a list on the SYNC with MyFord Touch screen. Press to select the name of the phone in the list that you want to connect to. The phone you have selected will be highlighted in yellow. Press "Connect" on the right side of the SYNC with MyFord Touch screen to initiate the process of pairing your phone with your Ford vehicle. 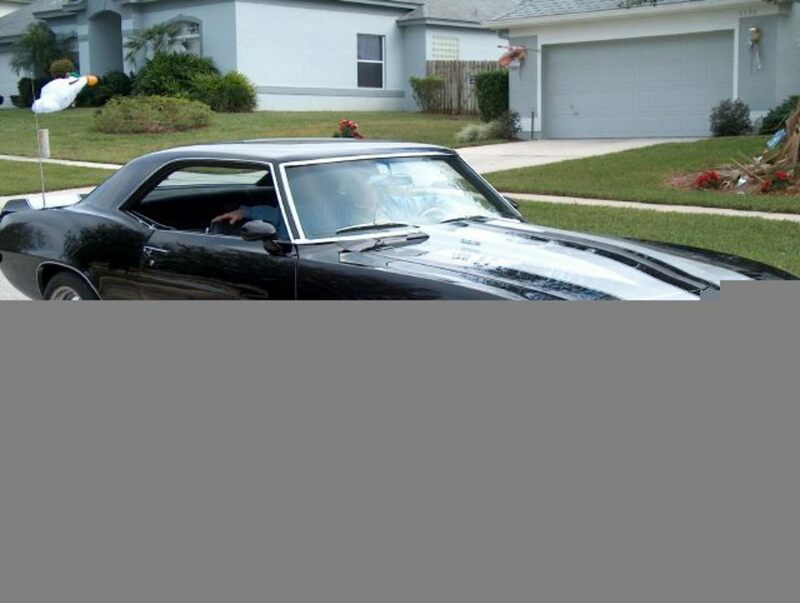 A message appears in the center of the screen after the phone has been successfully paired with your Ford vehicle. Press the "Home" button along the bottom of the SYNC with MyFord Touch screen after successfully pairing your phone with the Ford vehicle to return to the application's home screen. 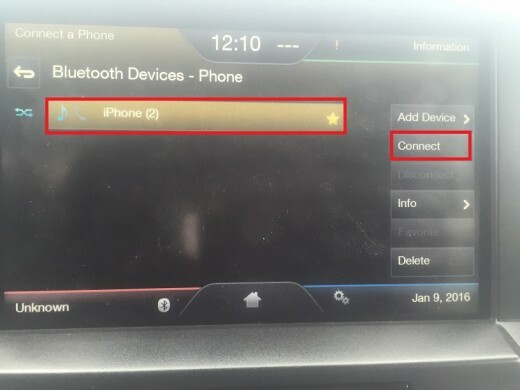 You can validate that the phone is successfully paired with the Ford vehicle by checking the Phone box in the upper-left corner of the SYNC with MyFord Touch screen, where you should now see the name of the phone that you connected. If the volume of your phone through your Ford vehicle's speakers sounds low, it may be because your phone's volume partly controls the volume with which audio from your phone is played through your vehicle's speakers. To resolve try turning the volume up on your phone. 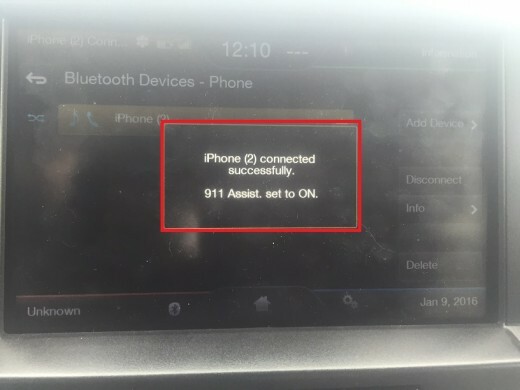 Only one phone be connected to the SYNC with MyFord Touch system at a time. The currently active phone's name will be presented in the Phone box in the upper left corner. When attempting to voice dial, you have to speak the specific name of the contact as it is saved in your phone. The SYNC with MyFord Touch system can have a hard time deciphering what you're saying in a vehicle filled with people where everyone is talking.